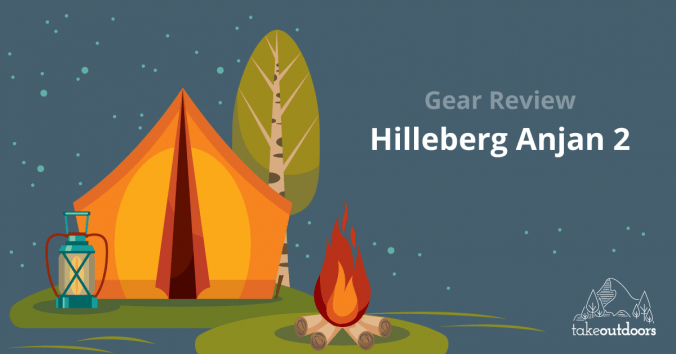 When talking about Backpacking, things that come to mind are budget traveling, all gear in a backpack, minimal luggage and camping in remote areas. Backpackers usually look for ways to lighten their load. 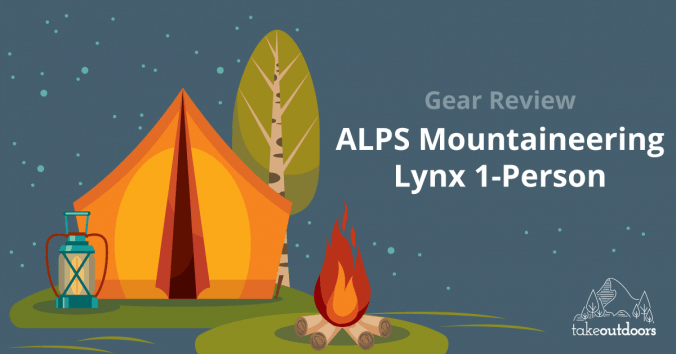 The tent is usually an essential item to bring along a backpacking trip. 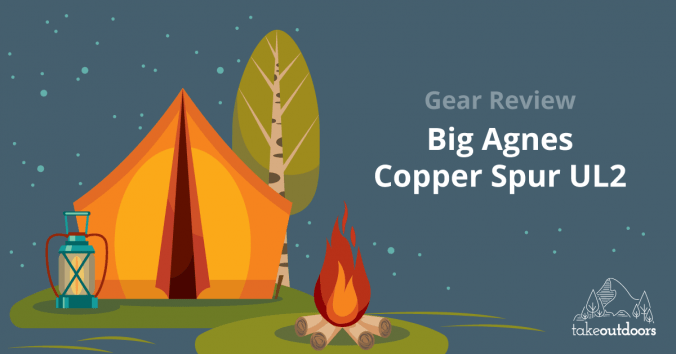 If you’re just going to use a bivy, that’s fine because it’s so light. 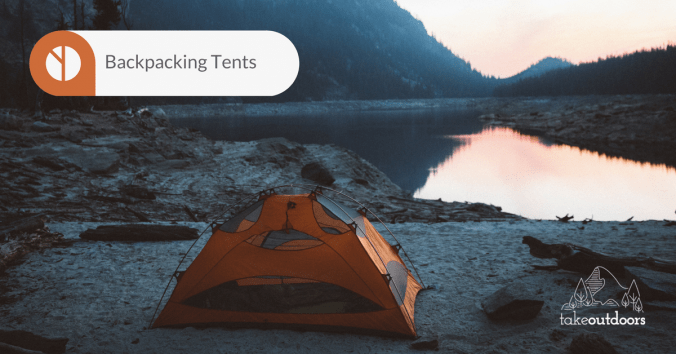 But if you want to get a tent, the weight is a very important factor in choosing a tent for your trip. Here, we will cover things that you should know before making your purchase. 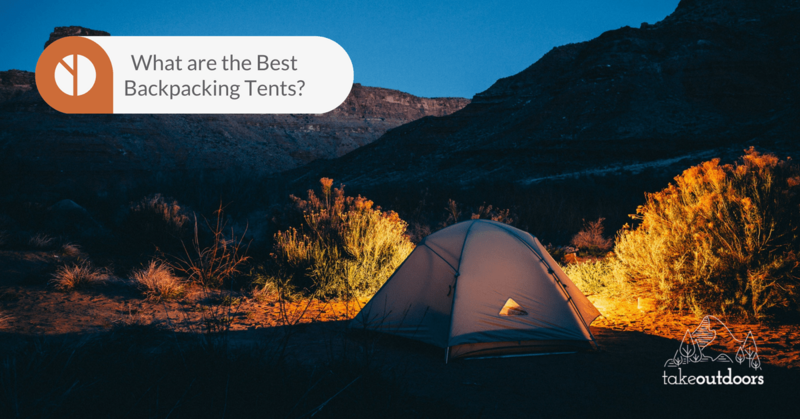 What are the Best Backpacking Tents? 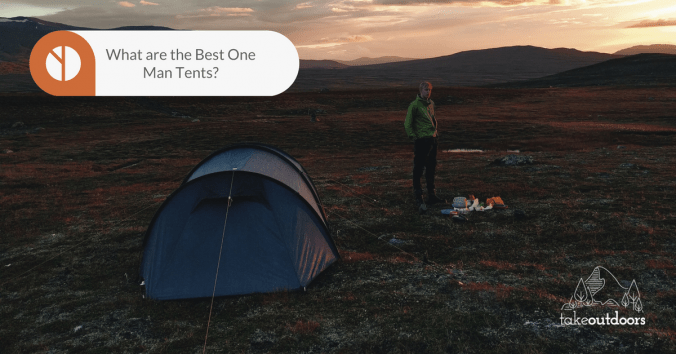 What are the Best One Man Tents?